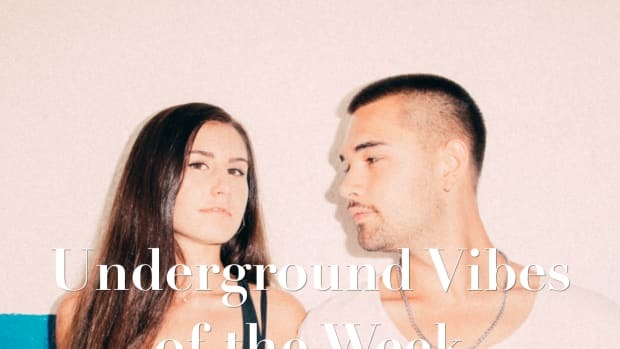 Welcome to Underground Vibes Of The Week, the place to discover new music. No matter if it&apos;s trap, house or ambient, heavy and dark or bright and bouncy; if it&apos;s a vibe it belongs here. 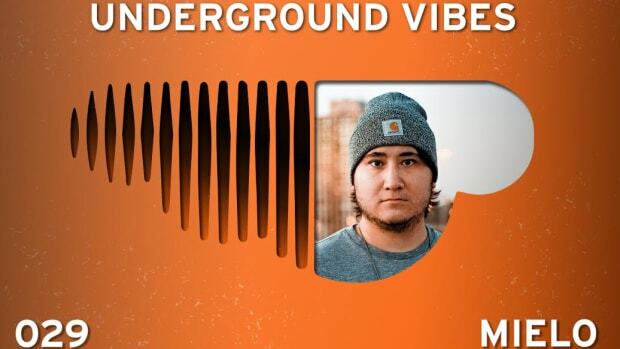 SoundCloud has been considered by many artists and fans alike as the best platform for unsigned music to shine. 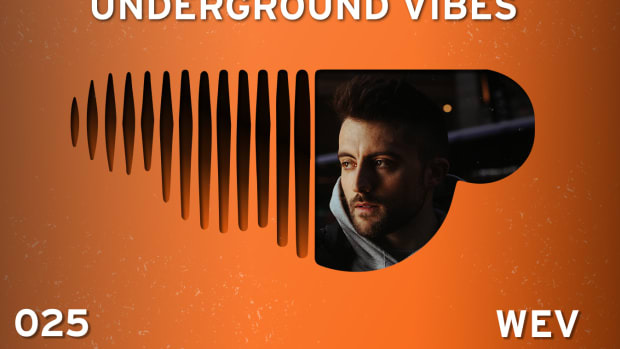 Its direct approach and no need of distributors has enabled bedroom artists to find fan bases all over the world, and emerging talents to turn their SoundCloud game into vibrant careers. In this series, our aim is to showcase the best new music we discover on the platform - music that oftentimes can’t be found anywhere else. In addition, we shine the light on successful artists that encapsulate everything SoundCloud is about, and have their careers based on it. In anticipation of his upcoming EP, French producer KAYLOO flips Rick Ross&apos; 2009 trap single "Hustlin&apos;" into a soulful vibe driven by strong 808s, distorted kicks, and atmospheric synths. Producers are often told they shouldn&apos;t touch the classics. Whether this is true or not, it certainly doesn&apos;t apply to Synymata and his latest remix. For his latest release, the artist meticulously flips Justice&apos;s "Genesis" into a creative midtempo banger characterized by modern production elements while also taking cues from older electro house productions. Irish producer Kyle Meehan debuts on ChillYourMind with "Someone Else," a bass-driven deep house vibe. "Sofia&apos;s Theme" featuring Arum Flowers acts as one of the leading singles from TÂCHES&apos; upcoming five-track EP Heart Over Heels. It&apos;s a funky, organic house tune driven by cute vocal chops and inventive percussion. KUMO is back with another laid-back release, ciro mont&apos;s trippy "wrng4me (beuns)." 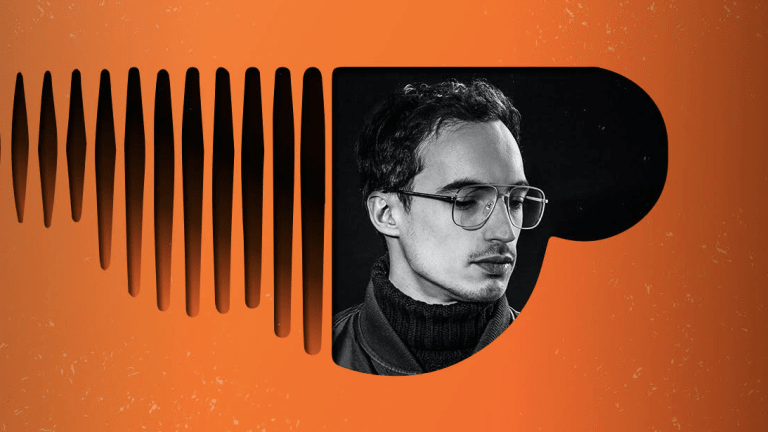 Though the SoundCloud collective has been releasing music for a little more than a year, they have contributed in shaping the platform&apos;s scene by always putting on forward-thinking, unheard talent. 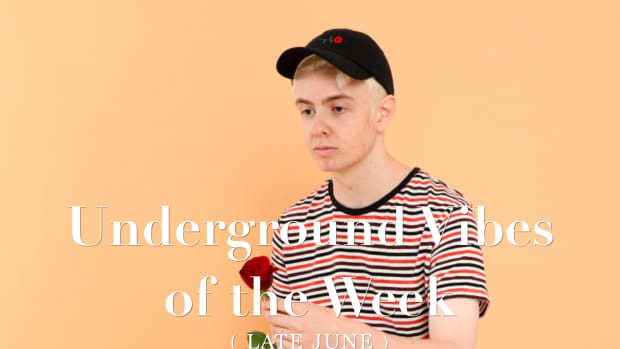 Producer duo FANNYPACK&apos;s latest release on Steve Void&apos;s Strange Fruits is exactly what fans have come to expect from the promising act. Their bright electronic productions with pop flavor always keep catchy vocals layered on top. "Change (ft. Ivy)" - Kuoga. Kuoga.&apos;s "Change" starts slow with Ivy&apos;s stellar vocal in the forefront, creating a laid-back yet ominous atmosphere. 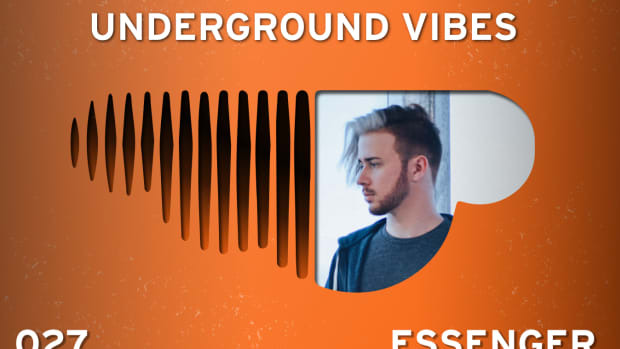 The drop flips the track into a banger, dominated by gritty bass hits and vocal chops. 15-year-old producer olswel returns with another wonky banger, filled with weird samples and heavy bass as usual. Young producer neutral.’s remix for Joji’s RL Grime-hit “Test Drive” offers a chilling atmosphere before going off with the help of saw layers. "Glacier" marks Protonebula&apos;s first release with the Artist Intelligence Agency&apos;s chinchilla tastemaker brand, a short-but-sweet, organic journey. Having received direct support from ODESZA and Emancipator, Manatee Commune is gearing up for a successful 2019. His first release for the year is a chill, textured exploration of arpeggiators and synth plucks. 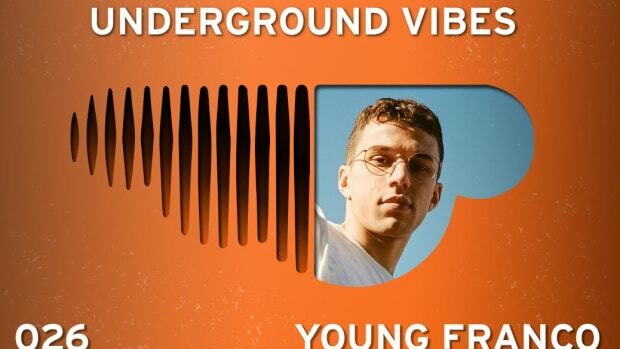 Australian producer and frequent Ekali collaborator aywy is releasing 12 laid-back hip-hop beats he has made over the years, uploading three every week for four weeks. Phuture Collective producer hermbit goes crazy on "Orange Blossom," a simple yet effective track that goes from groovy house to future bass to weird vocoder vibes. dBridge & Lewis James really shine in their collaboration "Verloren", which means "lost" in German. The track is dominated by ambient atmospheres and wonky drums, while glitchy effects add to the psychedelic feeling of it. Idée noire. masterfully created a laid-back dark wave vibe titled "sweat." It incorporates wide bass heavily sidechained to clipping kicks, as well as deep, textured atmospheres.